OS X, also macOS, is the Unix-based graphical interface operating system developed by Apple Inc. to exclusively power every Mac computer. It's engineered to make the utmost of what the hardware is capable of and to deliver the most intuitive and comprehensive computer experience in the world. 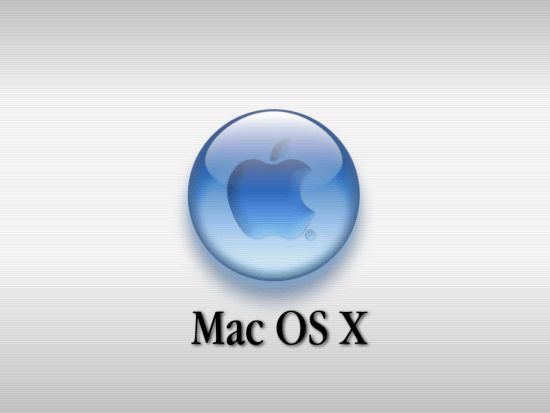 Mac OS X, X on behalf of the Roman numeral for 10, was the successor to Mac OS 9 (released in 1999) and its first version released was Mac OS X Server 1.0 in 1999, followed with Mac OS X v10.0 "Cheetah" in 2001. 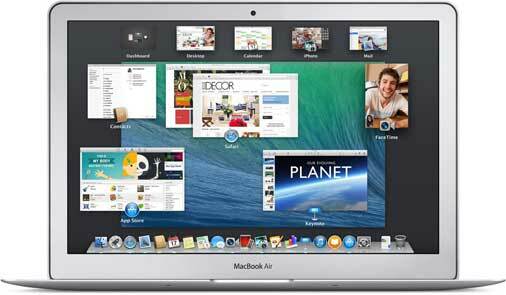 Former releases of OS X were named after big cats, such as OS X v10.8 referred to as "Mountain Lion". Yet, with the exposure of Mavericks in June 2013, this was dropped in favor of Californian landmarks and this codename tradition lasts to 10.10 Yosemite. In 2015, we eventually wait the day of 10.11 El Capitan's arrivial. From the table, you can see Apple insists on continuously surpassing itself that promptly upgrades its OS X nearly every one or two years and each OS X upgrade brings you a better combination of your software and hardware on Mac computer. An obvious example is that using DVD ripper to rip and copy DVD on your MacBook Air, MacBook Pro or iMac is seemingly much quicker and easier with the enhanced OS X. And when you apply MacX YouTube Downloader to download YouTube video on Mac, you can also find the YouTube downloader works seamlessly with your Mac to jointly aid you to effortlessly download YouTube video on Mac with amazing fast speed up to 83X faster. OS X is designed to bring the best Mac experience for you, so you get a fully integrated system in which software and hardware work together perfectly. It has a cordial working with the processor in your Mac to deliver the most amazing performance. It goes well with the super-responsive trackpad in Mac notebooks such that Multi Touch gestures feel extremely natural to use. And also it's upgraded for the high-resolution Retina display in the high-performance MacBook Pro. With Mac OS X installed, you are tethered to do everything on Mac with simple, intuitive gestures needed. You see, the Dock takes it opening your favorite apps like a duck to water. 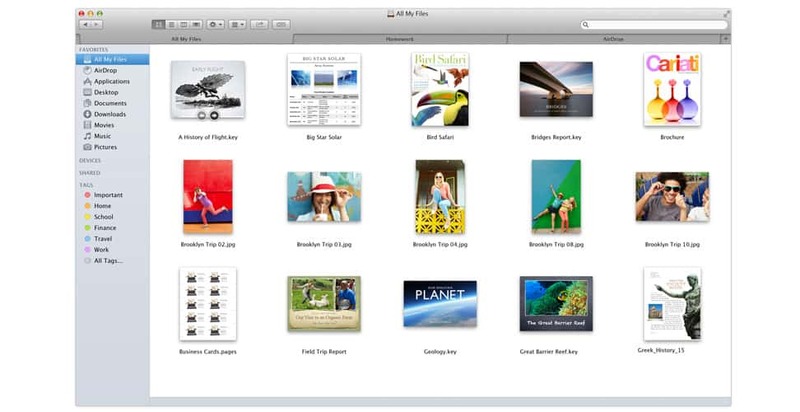 The Finder lets you browse and organize your files easy as rolling off a log. And Launchpad makes you access to your full library of the whole apps in a flash. The mentionable Spotlight search lets locate the file you're searching for without any hitch. Actually, a Mac does plethora of things automatically, among which you don't even have to have a finger in. Well, if you already have a shot on an iPhone or iPad, you will be not unfamiliar with its big brother Mac OS X since OS X and iOS have plenty of the same apps and features — Safari, Mail, Contacts, Calendar, Maps, to name a few. Attributing to the feasible iCloud, the apps on your Mac work together with the apps on your iOS devices. To illustrate you, no matter what you do in apps on your Mac will happen on your other ios devices, as well. 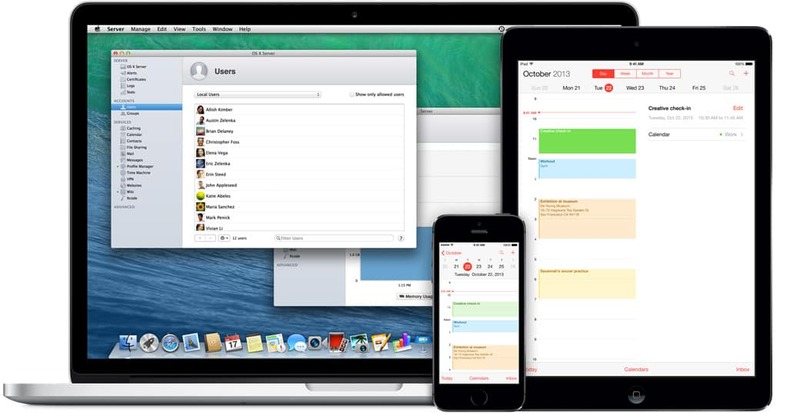 By the same token, a contact or a calendar event you add on your iPhone will appear on your Mac, too. That's why we say OS X and iOS are inseparable brothers. Generally speaking, you do everyday things on computer usually ranging from surfing the Internet, sending messages to managing your contacts, reading e-books and alike. With Mac OS X standing by, you enable to do things by exerting its ultrafast Safari, message app, Contacts app and iBook with a few mouse clicks. In addition, there are still a slew of other amazing apps like Maps, Reminders, Time machine, Face Time, Photo Booth and more for you to address your needs. Every Mac is wrapped up with advanced technologies that work together to continuously scrutinize and ultimately safeguard your Mac safer. OS X covers a glut of mighty features to protect your Mac and all the information on it, and so does Gatekeeper when it comes to download and install apps. Additionally, Sandboxing guarantees your system secure by segregating apps from each other, as well as from your system and data. 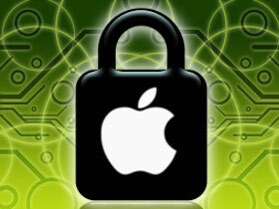 Pretty sure, the previous versions of Mac OS X being problem-free in security, hence its latest Mac OS X El Capitan will do far better on security and much easier than ever to keep your Mac safe. 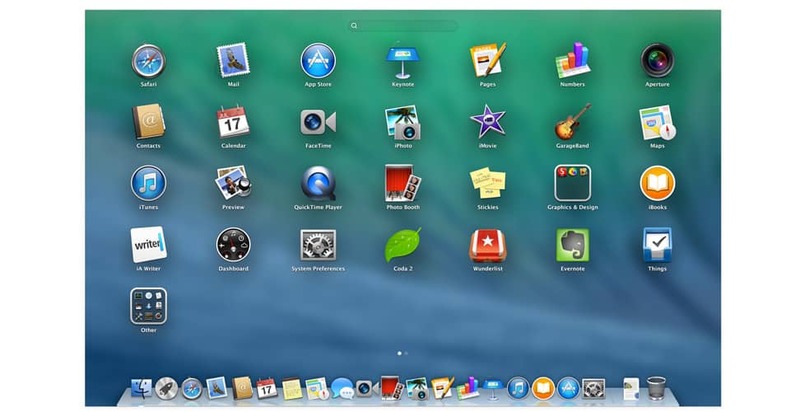 The above mentioned statements talk about the general features OS X has, and for numerous Mac users who are using the latest Mac OS X El Capitan but have little knowledge about OS X 10.11, it's seemingly necessary to specify Mac El Capitan for them. Here the focus mainly rests with its enhanced features it has. Let's have a look now. What's New in Mac OS X 10.11 El Capitan? Assisted by the new Markup feature, you enable to quickly add an attachment you receive and send it back — without leaving Mail. And a new feature called Mail Drop makes you send large attachments (up to 5GB per message) quickly and smoothly. What message appears on your iPhone, you can also see it on your Mac. Thanks to iCloud Drive in the Finder, you can store any file in iCloud Drive and seek out it on any device. macOS brings the Mac users with countless features and apps for them to make computer experience much easier and more wonderful. But the latest Mac OS X 10.10 bothers a crowd of Mac users, for their previous video converter for Mac is not compatible with Mac OS X 10.10, let alone the 10.11 or higher. In such case, the solid yet first rate video converter for Mac -MacX Video Converter Pro can deliver the assistance to you such that converting SD or HD video to MP4, MOV, FLV, AVI, MKV on Mac is just a piece of cake.